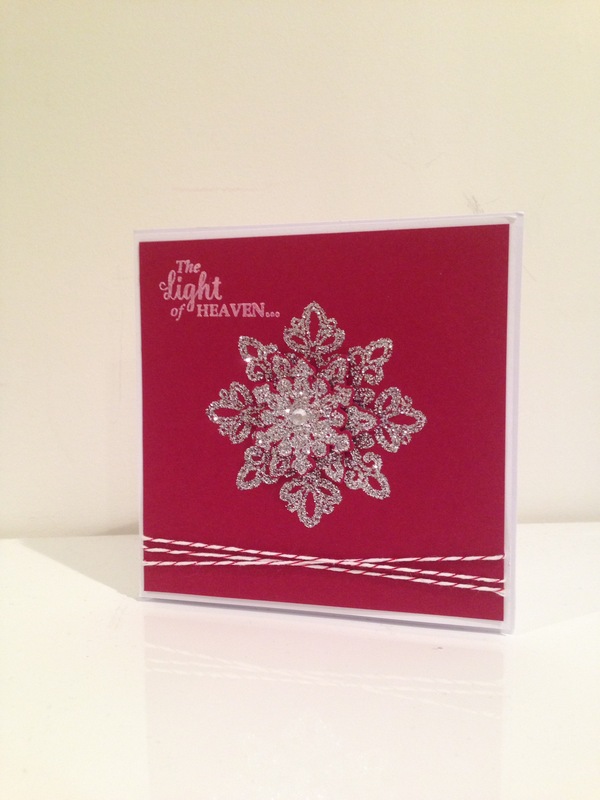 If you’ve seen my blog post below on the Christmas Box then this card may look familiar. It uses all the same products as the box so is an ideal partner if you are giving them as a gift to someone special! Take a look at the Christmas Box blog for all of the links to the products.